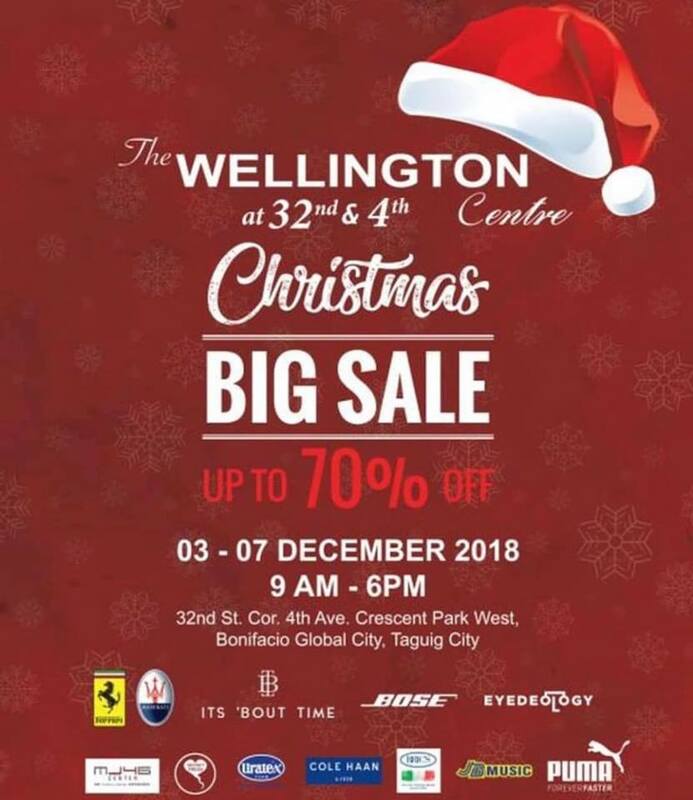 Just months after selling out to Duterte crony Dennis Uy, businessman Willy Soong has made a virtual fire sale of Ferrari and Maserati models at the Wellington Center BGC. 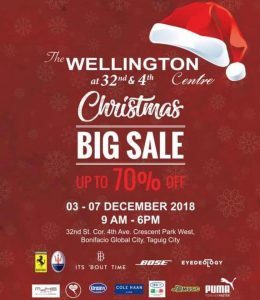 Soong, who relinquished 70 percent of his Autostrada Motore Inc. to Uy last October, is holding a Christmas “big sale” from December 3 to 7 headlined by Ferrari and Maserati units gathering dust in its showroom and warehouse. 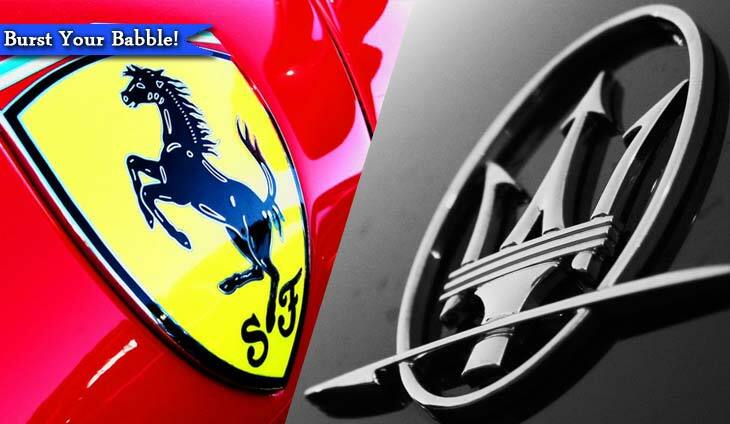 Autostrada is the exclusive Philippine distributor of Ferrari and Maserati. We’ve never heard of supercar brands giving floor discounts to new models, much less selling them “tiangge” or flea market-style which is so Toyota or Foton. LVMH would rather burn its bags and belts rather than be caught selling its unsold stock at a discount. If you were Uy, would you agree to sell mattresses and daddy shoes side-by-side with the Prancing Horse and Italian Trident that you paid a mint to own?